There are definitely a ton of great reasons to consider being a Walt Disney World Annual Passholder! 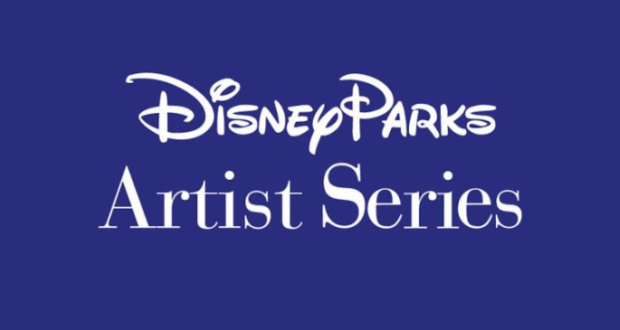 We have learned from Disney Parks Blog that now Walt Disney World Annual Passholders will have the opportunity to meet local Disney artists, Mike Posluszny and Dave Keefer, at an exclusive V.I.PASSHOLDER merchandise event which will be held at World of Disney within Disney Springs. The event will run from 9 AM through 10 AM on Saturday, January 26th, 2019. 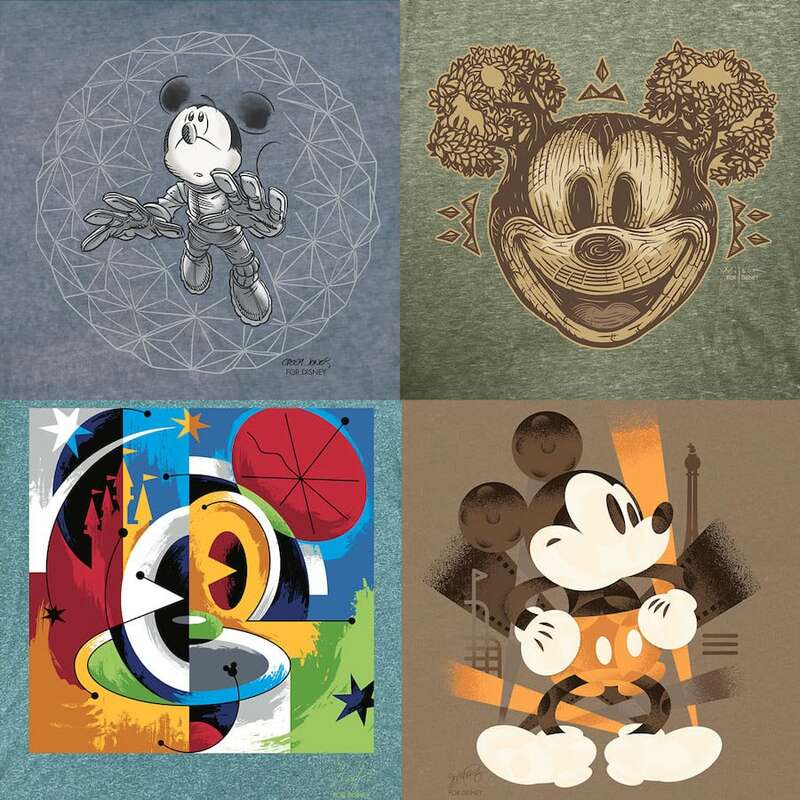 This new Disney Parks Artist Series will feature four new Mickey Mouse shirts that are designed by local Disney artists, Darren Wilson, Dave Keefer, Mike Posluszny, and Casey Jones. Each of the shirt designs is done in each artist’s own style and represents an icon from each of the four theme parks that make up Walt Disney World Resort. Annual Passholders will be able to meet Mike and Dave, who created the art for the Magic Kingdom and Disney’s Hollywood Studios designs. They can also purchase a shirt and have it signed by them during the event. Special registration is not required in order to attend the event. Guests must be able to provide a valid annual pass and a photo ID at check-in. Annual Passholders will be able to purchase merchandise while supplies last and will be able to use the 20% Annual Passholder discount for purchases. Only two items will be able to be signed per guest, per time in the line, but no personal items will be able to be signed. All non-Annual Passholder guests will be able to purchase the collection starting at 10 AM on Saturday, January 26th. Which of these park designs is your favorite?